The art of writing is hopefully not yet over! 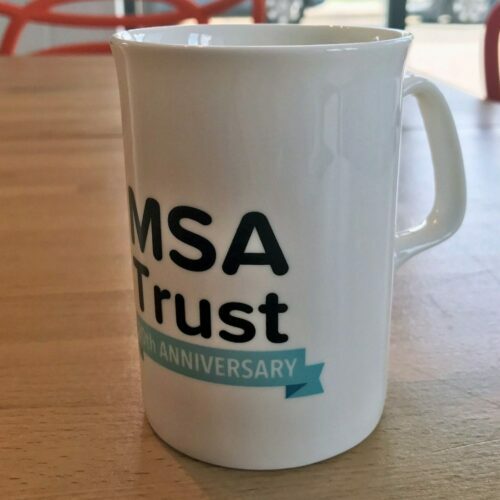 Use these MSA Trust notelets to say a quick thank you or write a memorable note while you raise awareness of MSA. 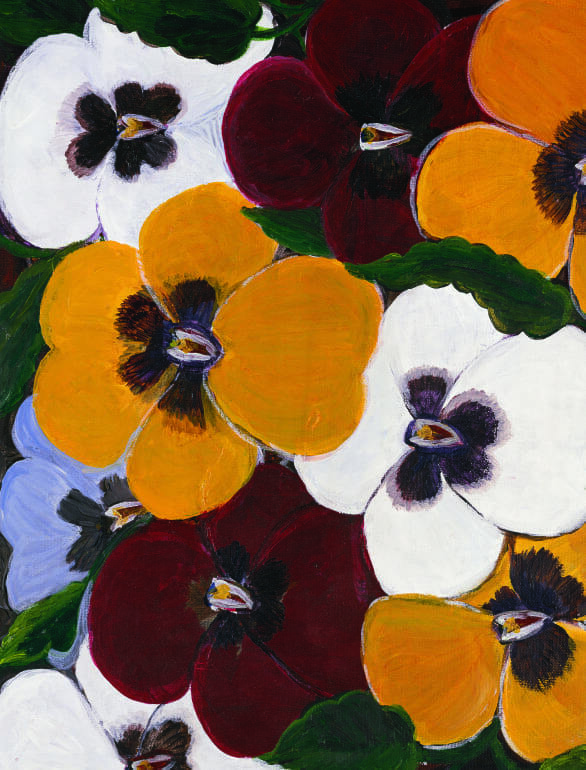 Design print is one of Lulu Wong Taylor’s acrylic paintings – ‘Pansies‘. 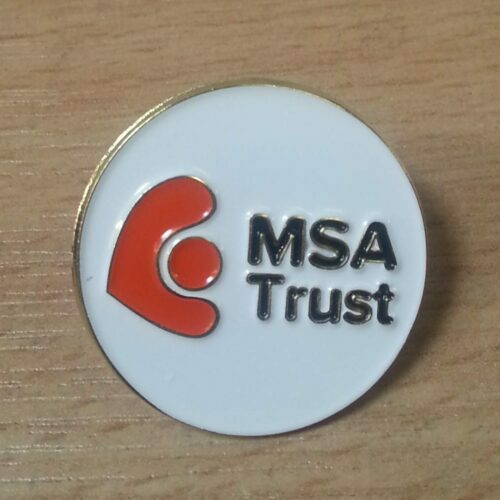 Lulu passed away from MSA recently and her work has been used before in our Christmas Card designs. Notelets comes in packs of 5 (all with this one design) and with their own envelopes. 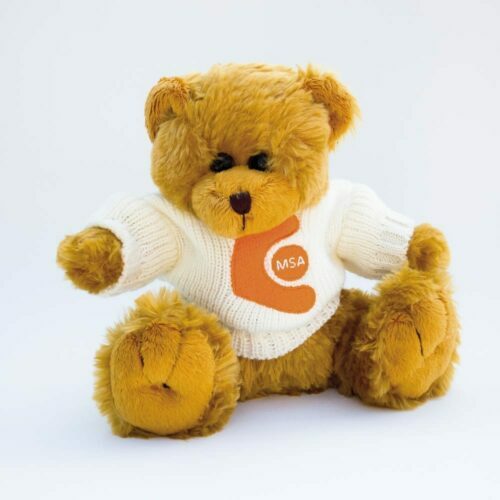 Approximately 13 x 10 cm in dimensions (slightly smaller than A6). 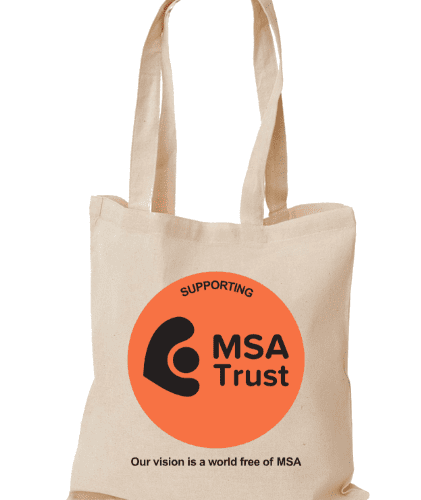 Please email fundraising@msatrust.org.uk to order more than 5 packs. We will advise you on how much the P & P would be.